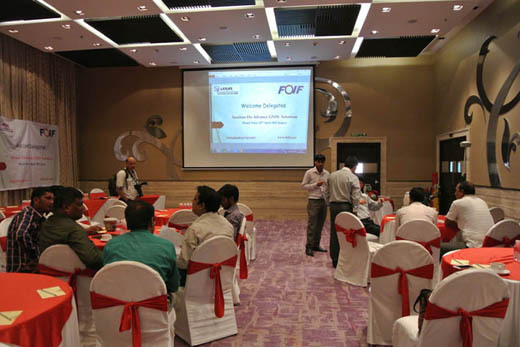 visiting India 2015 | Suzhou FOIF Co., Ltd.
From April 20 to 23, FOIF team visited our Indian distributor. 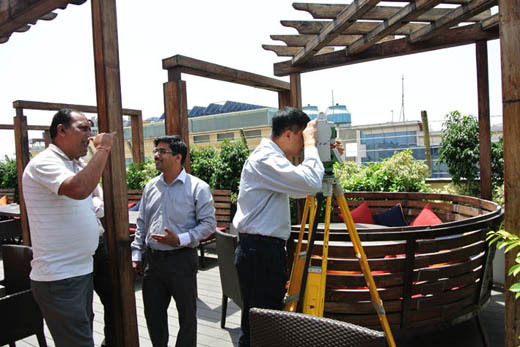 We testing our High precision total station RTS010 with GNSS receiver under heat summer with customer together. 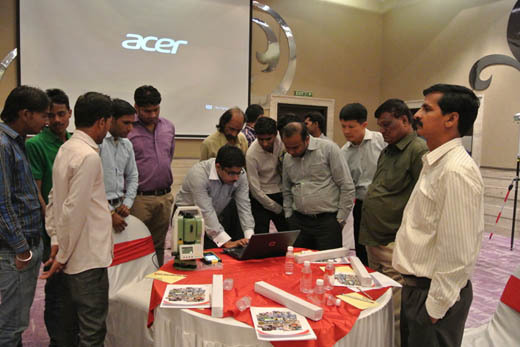 The performance of the instrument is impress of the customer. 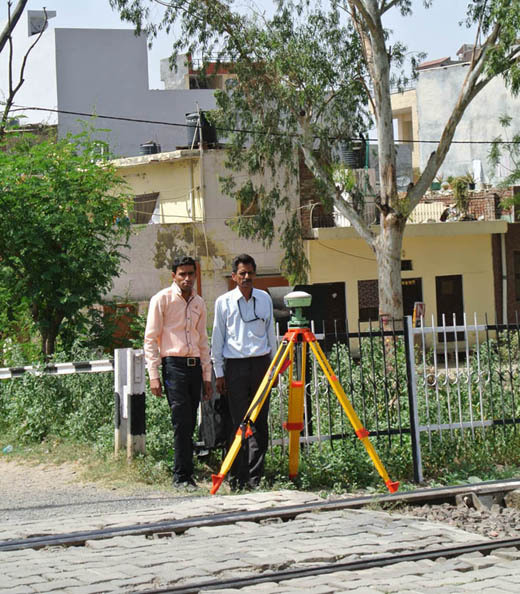 On April 23, we participate the Seminar on advance GNSS solution in Jaipur. 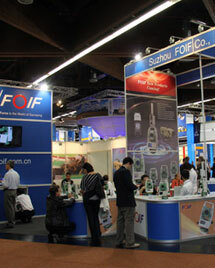 The dealer and end-user participate it. 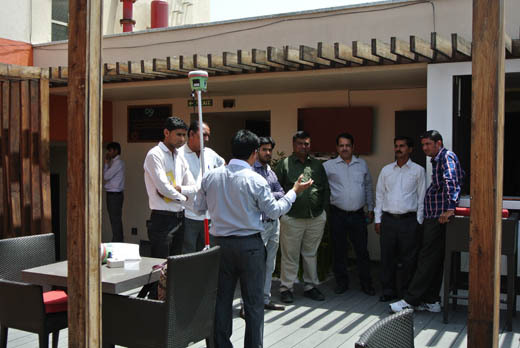 We demonstrate our GNSS product and total station. 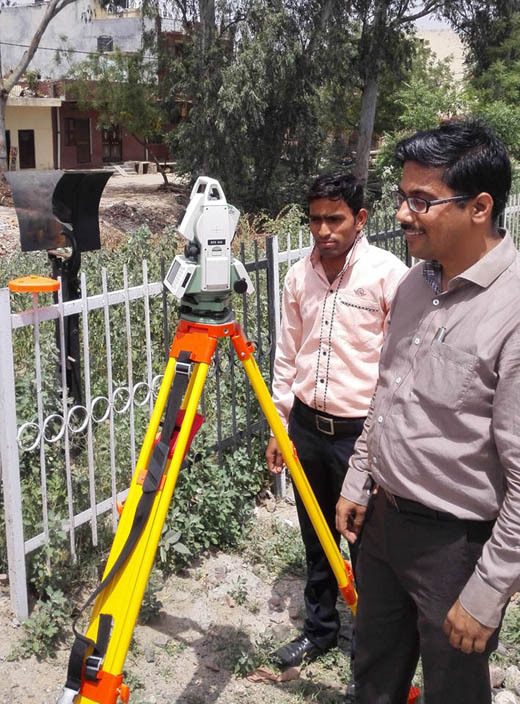 The long range reflectorless total station stable measurement is satisfied with the customers.